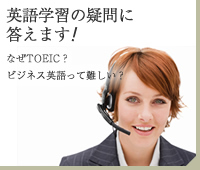 スカイプID ：live:etoc.coachleona I have previously worked as a part-time IELTS invigilator, private tutor, as well as being a Human Resources professional. 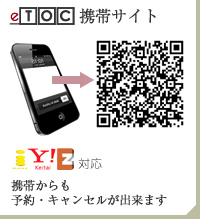 初回のみチケット1枚お返ししますのでSkypeID: support-etoc-japan までチャットをお願いします（体験時を除く）Attended the University of San Carlos during my undergraduate course. Currently, I am attending the University of Cebu for my doctorate course. Hello! My name is Leona. I am a Bachelor of Science in Psychology graduate. Currently, I am studying as a medical student at the University of Cebu. I would really love to help my students improve their use of the English language. I know that learning English does not happen overnight and it might be quite difficult. But with continuous guidance and practice, I am positive that you will be able to succeed! I can pretty much help you learn in areas of grammar, vocabulary, sentence construction, as well give you a few ideas on American slang and phrases. If you are looking at just improving your conversation skills, I may also assist in free talking classes. I am an artsy person so I enjoy drawing and calligraphy during my vacant periods. I also am a big fan of anime and cosplayed some characters before. I also indulge in reading novels and manga, eating out, and collecting anything pink.